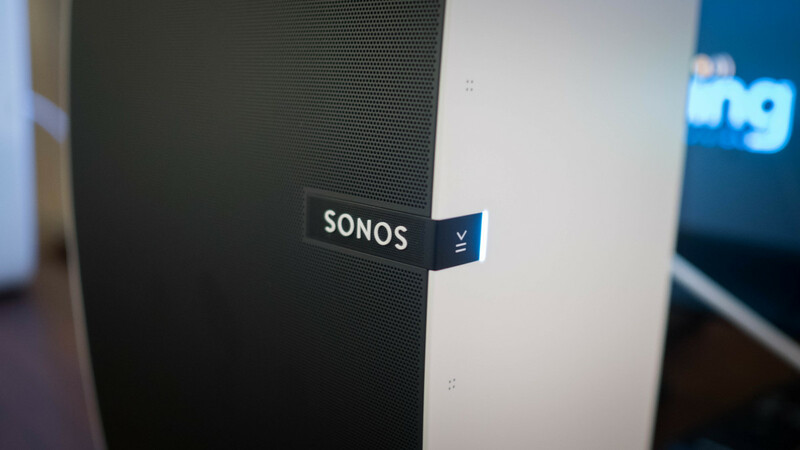 I’m a huge fan of Sonos’ speakers and have a number of them in my home, but there’s some bad news out of the company today: it’s laying off employees to refocus in the long term. That’s in part because the music industry has rapidly changed. Sonos started out betting that people would use ripped music libraries for almost ten years, but invested in working with subscription services like Spotify and others as well as that shift started to happen. He admits that streaming is “inevitable now” but thinks the last question is “how fast the growth” of paid streaming will be. Sonos is planning to invest massive resources into voice, and the company specifically calling out Alexa is interesting – it would be great to see future Sonos speakers working with Amazon’s Echo, rather than yet another voice service. An interesting hint that Sonos has already been considering this for some time is that its newest speaker, the Play:5, is equipped with a yet-to-be-activated microphone array that could be used for such a service. It’s sad news that the company is letting go of employees, but it’s fantastic that it’s paying attention to what’s going on in the market. I’ve been incredibly vocal in the past that Sonos was at risk of being left behind and today’s news shows it’s paying attention.